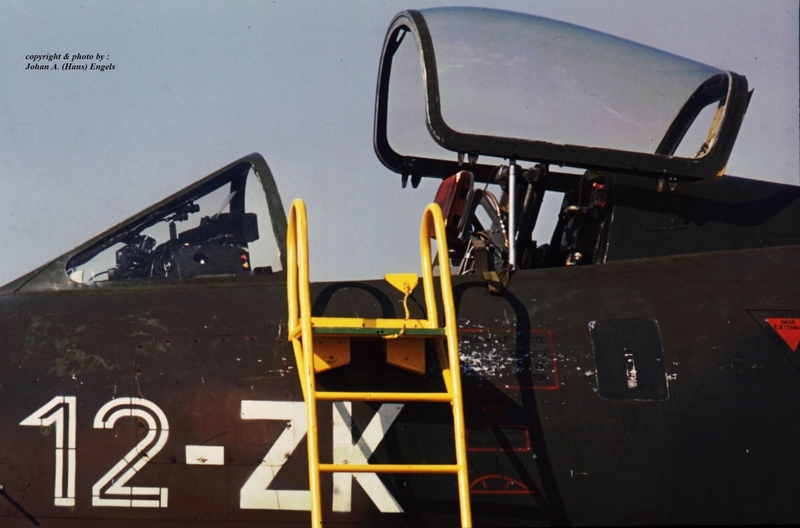 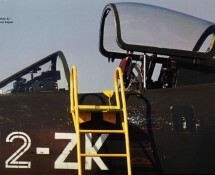 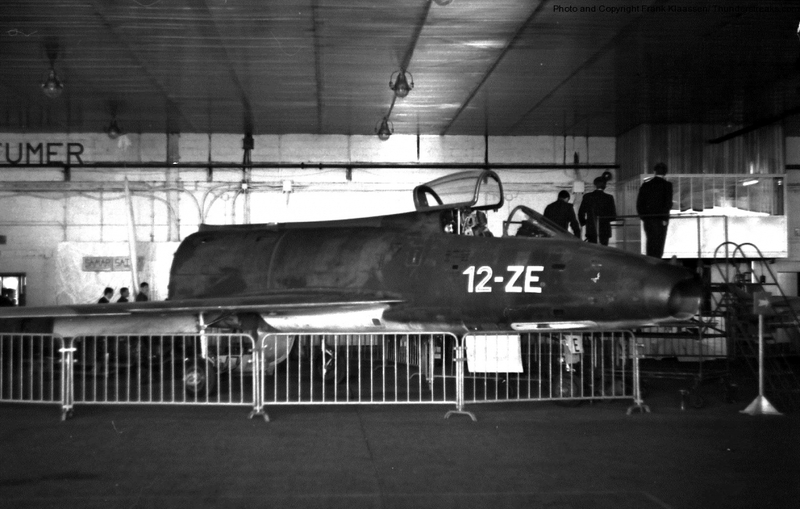 On 19 September 1971 a memorable Open Day took place at Base Aérienne de Cambrai in Northern France and both Hans and Frank went there. 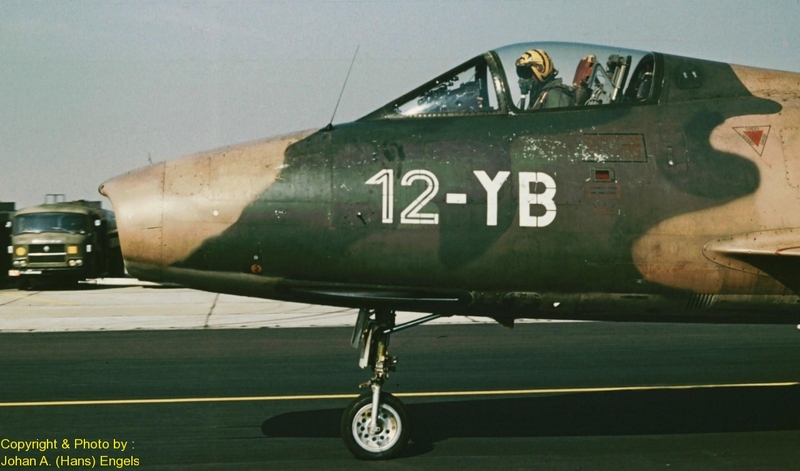 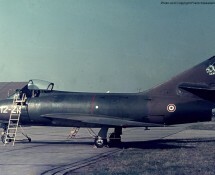 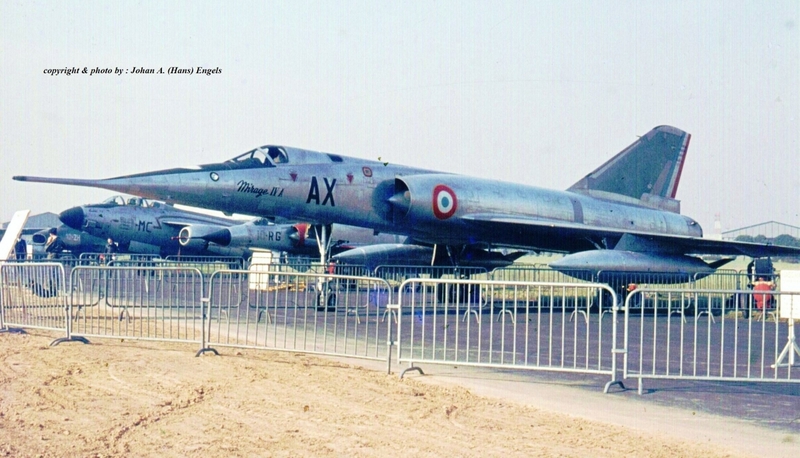 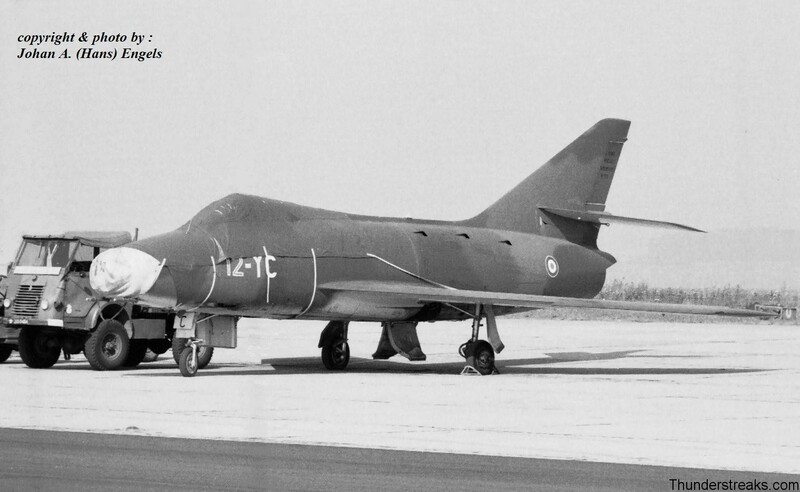 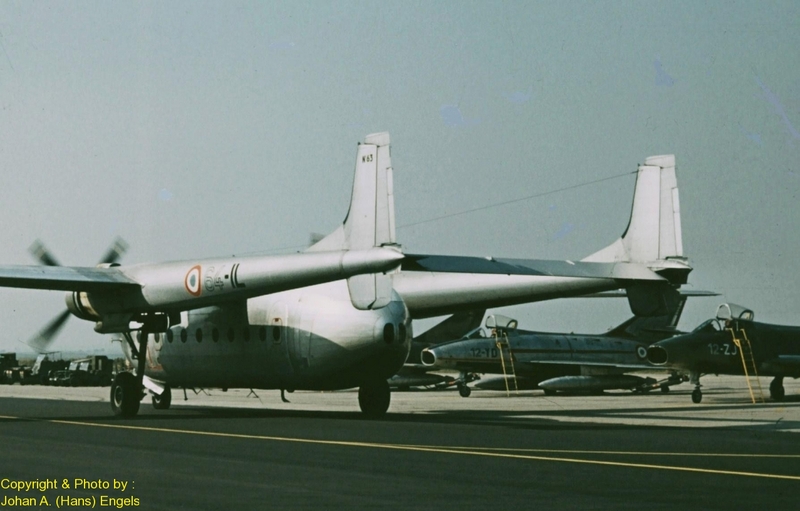 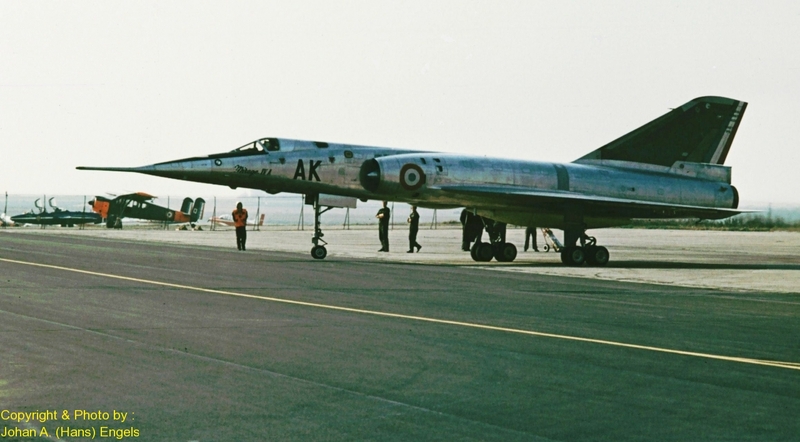 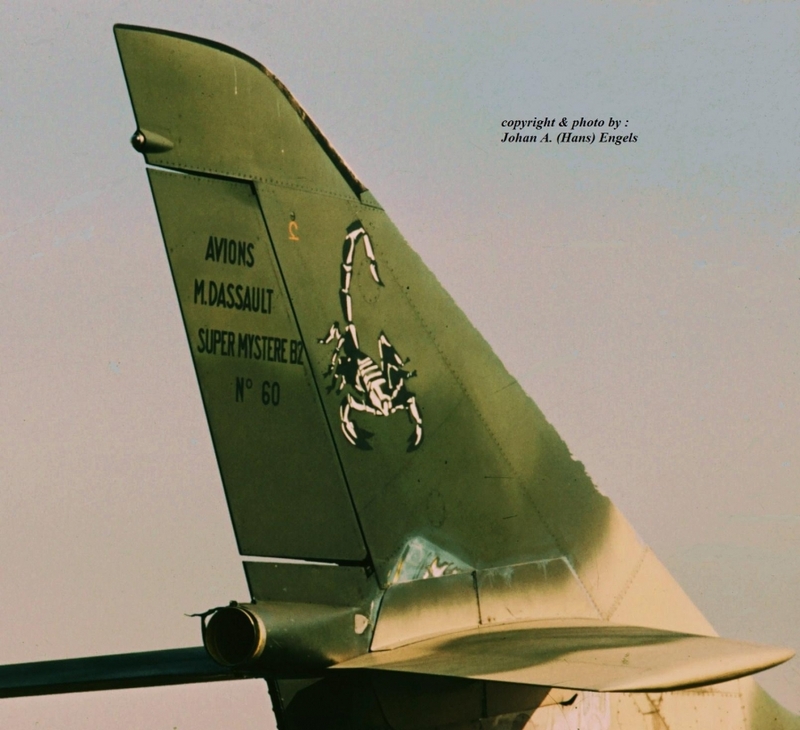 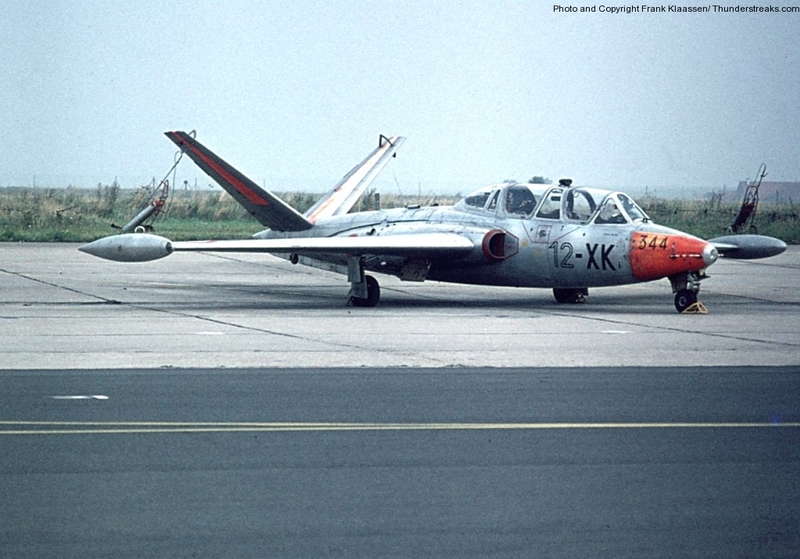 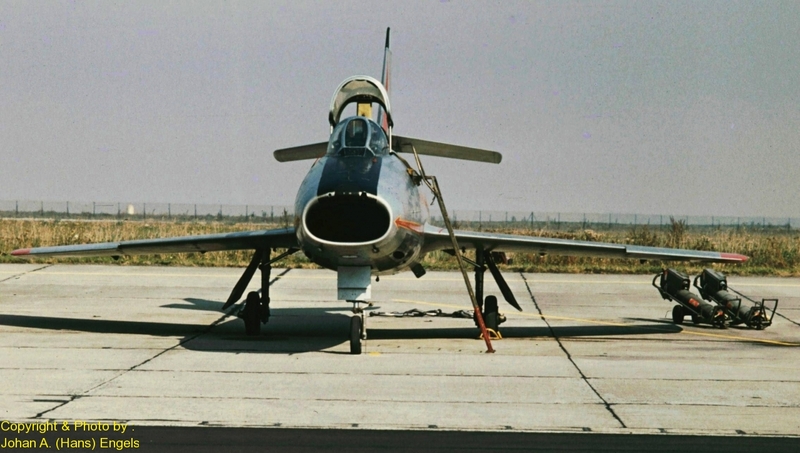 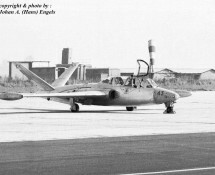 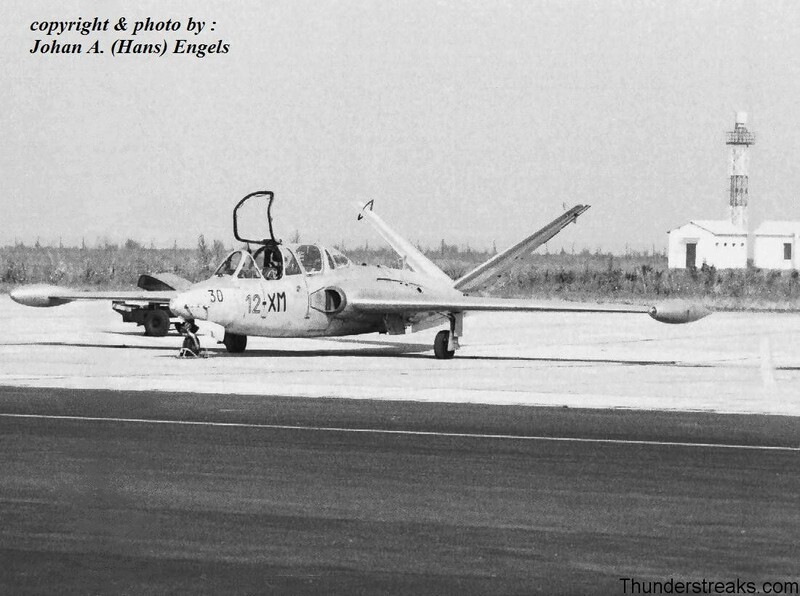 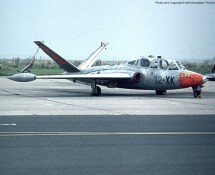 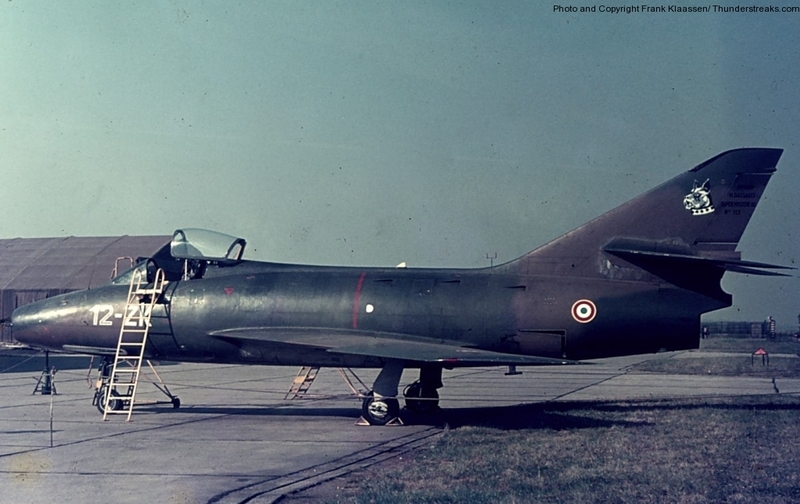 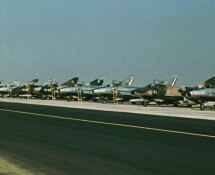 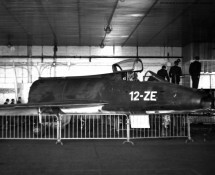 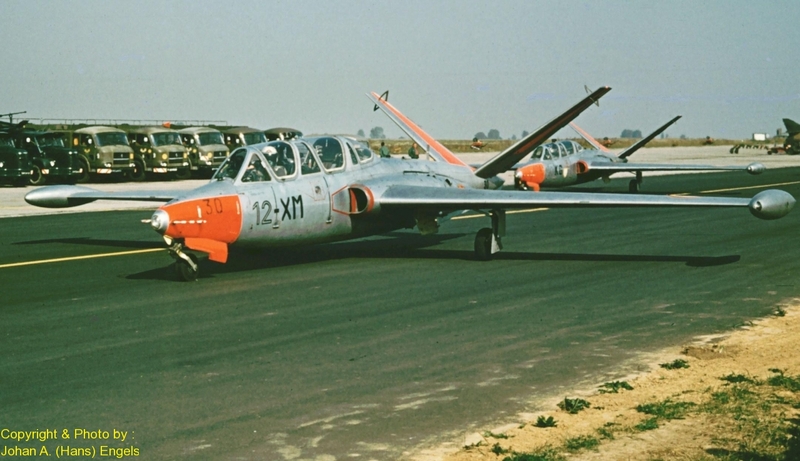 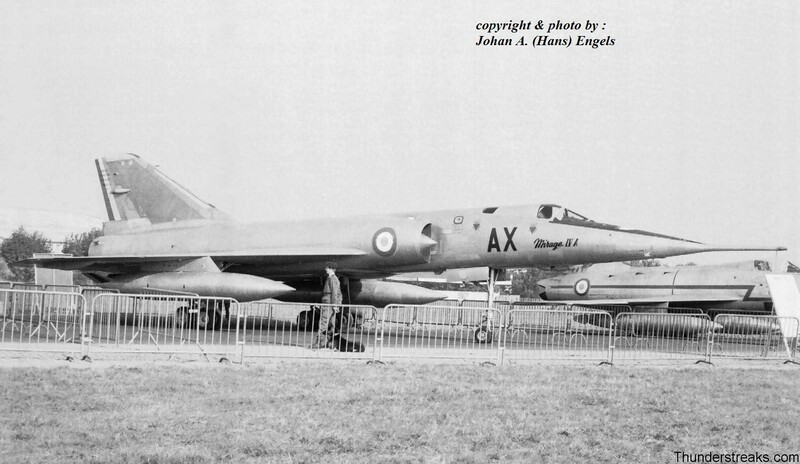 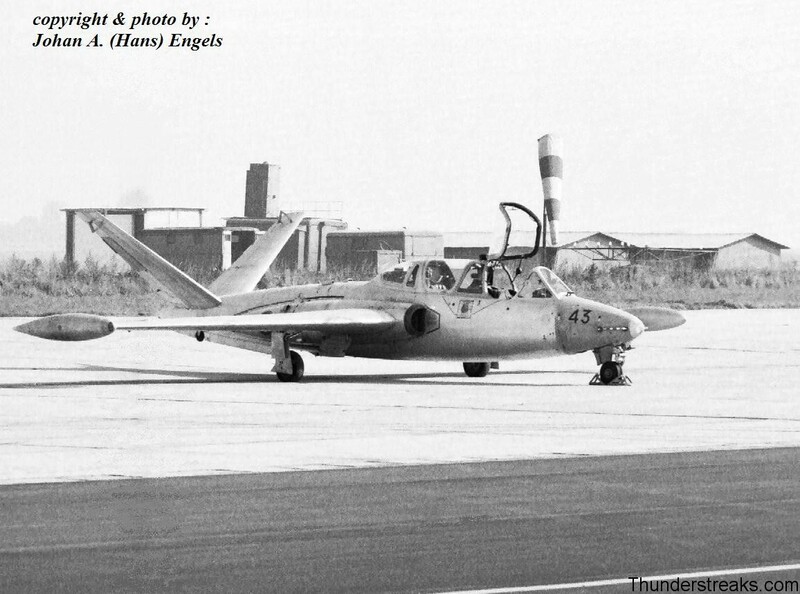 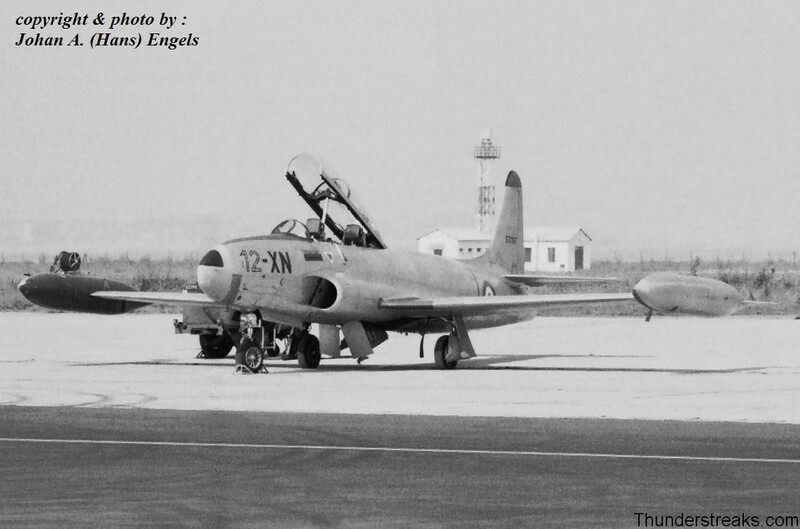 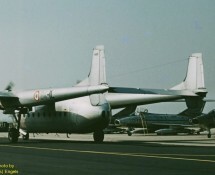 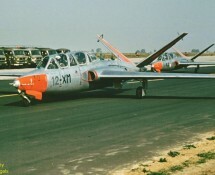 Many aircraft of the resident squadrons including Super Mystères of the 12th Escadre de Chasse (FAF) , Fouga Magisters , T-33s ,a Flamant and a Mirage 4 were nicely lined up in front of the public. 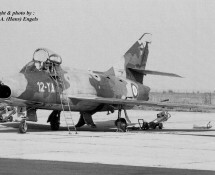 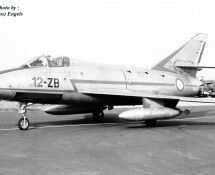 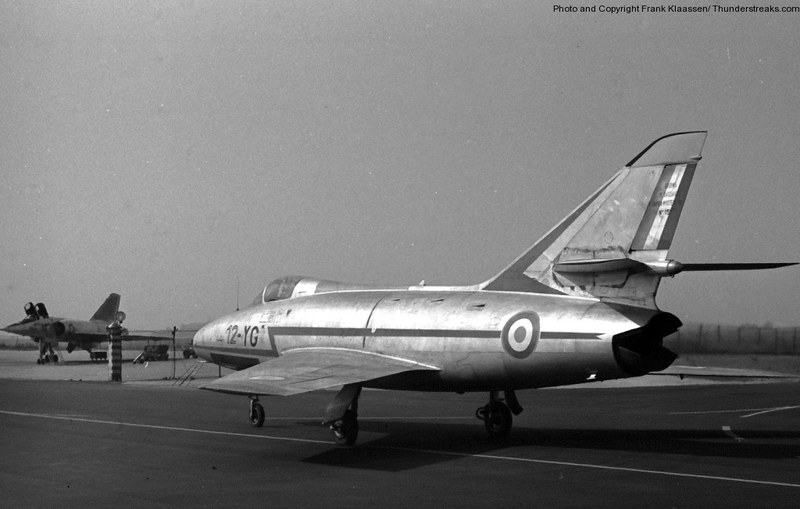 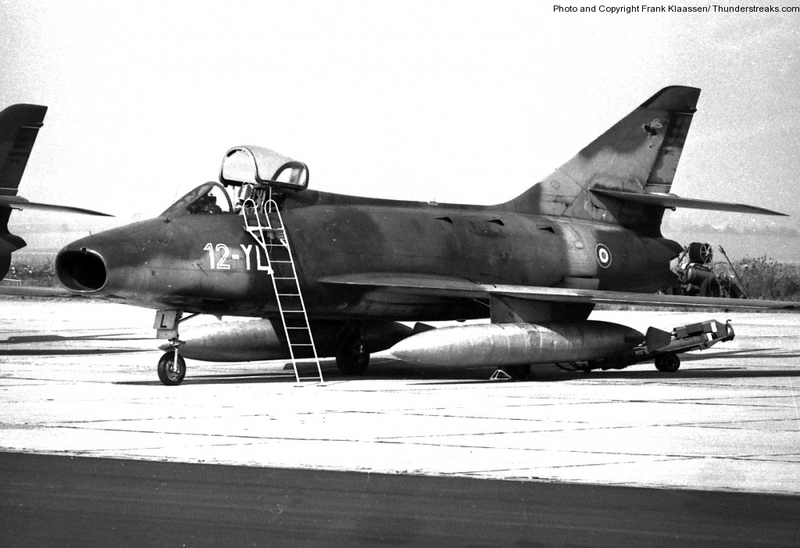 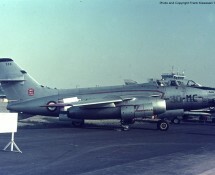 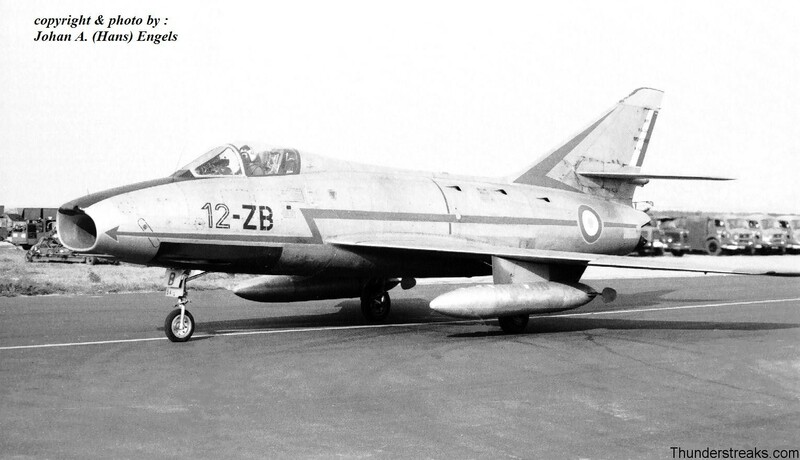 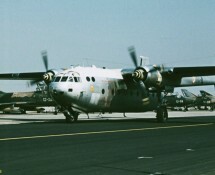 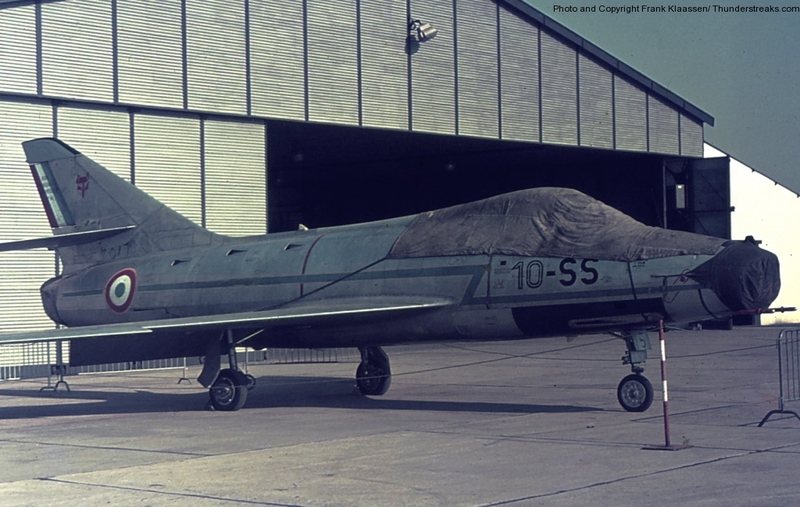 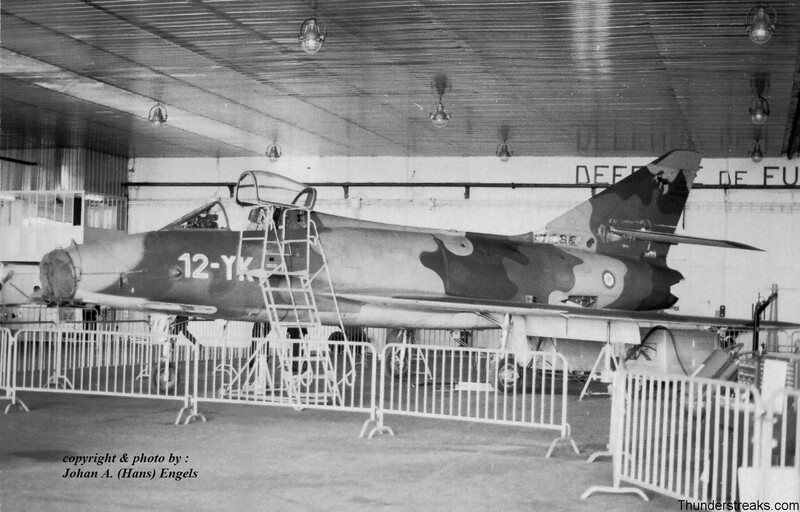 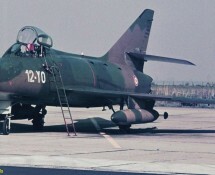 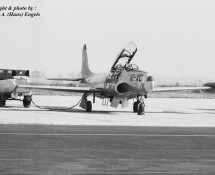 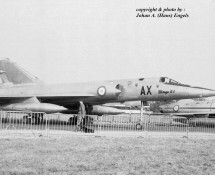 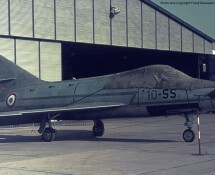 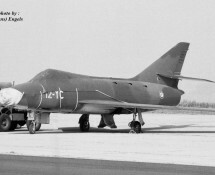 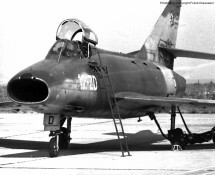 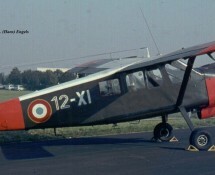 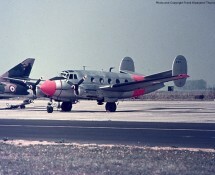 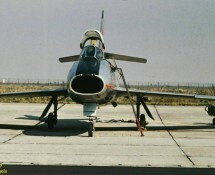 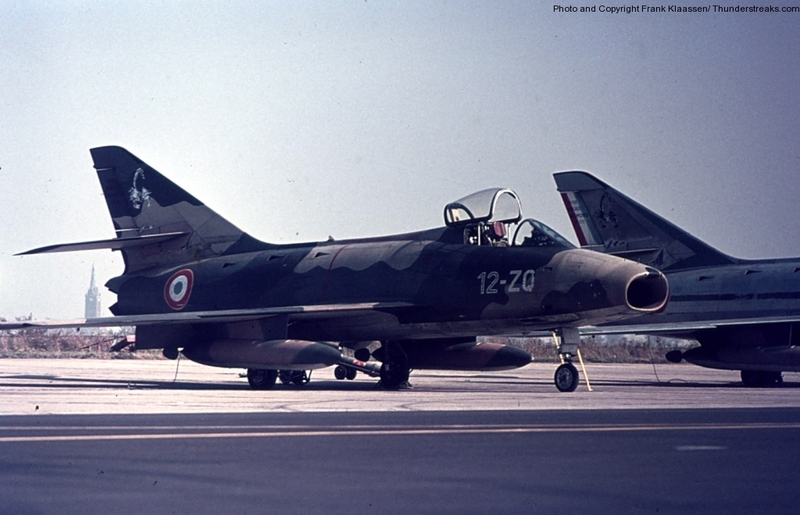 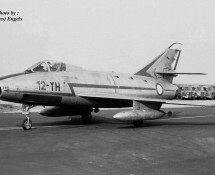 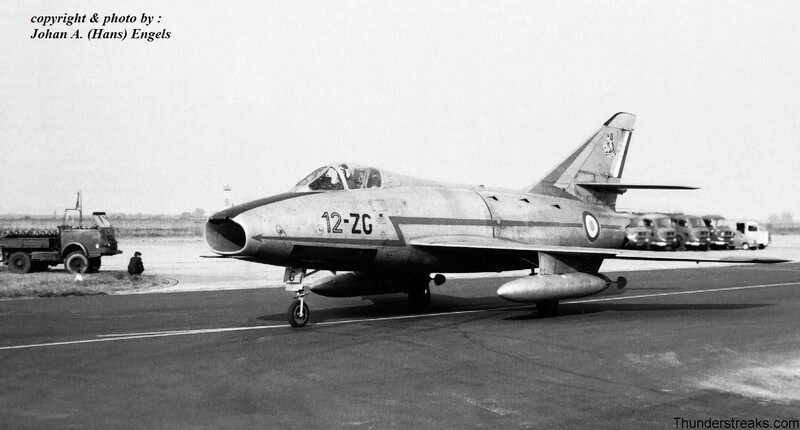 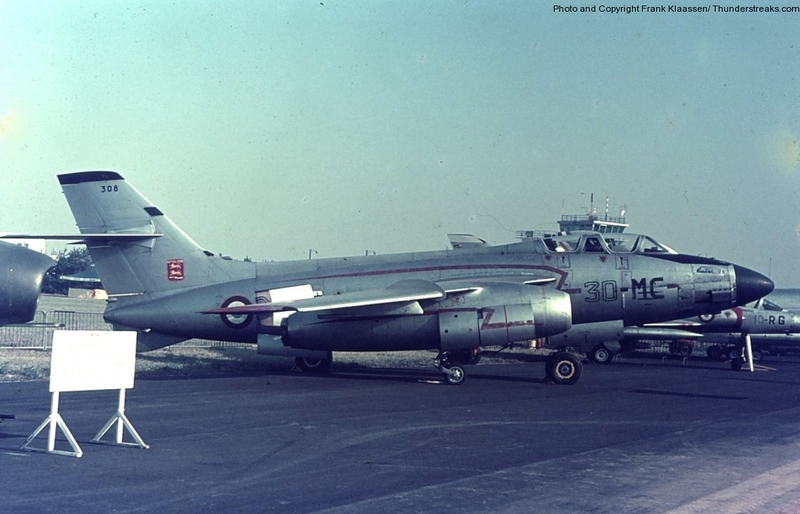 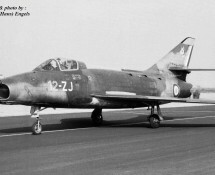 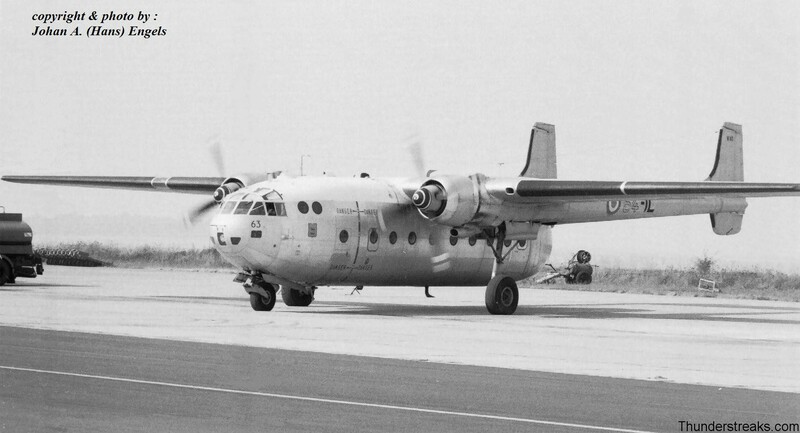 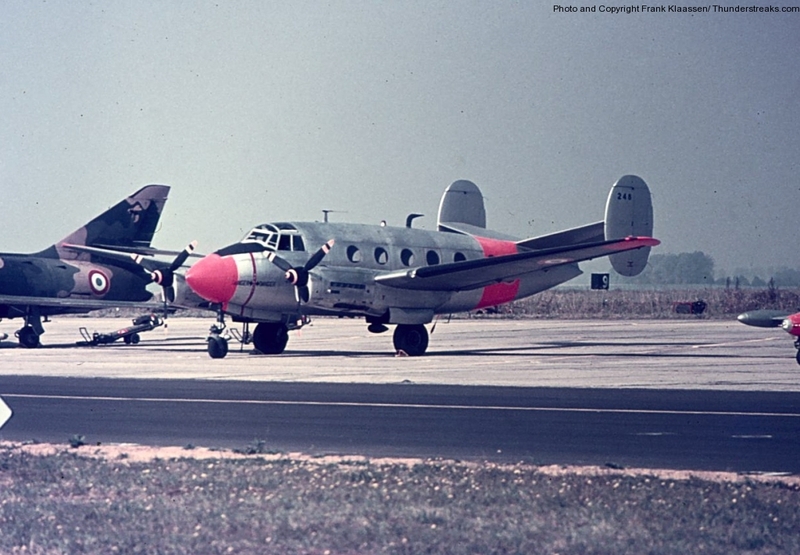 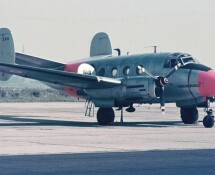 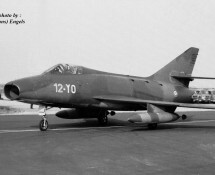 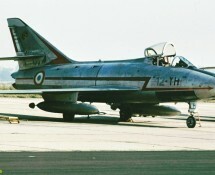 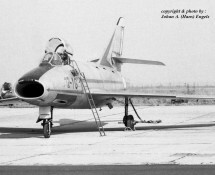 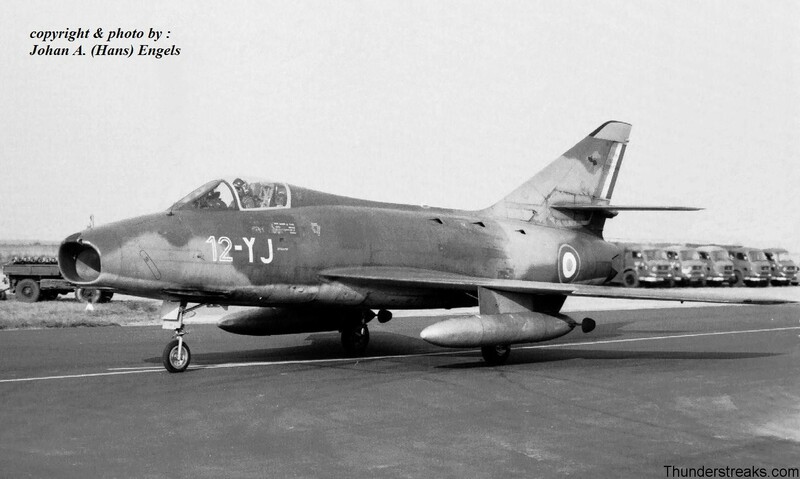 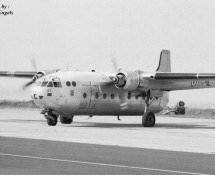 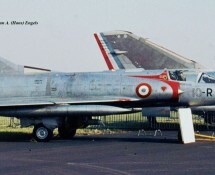 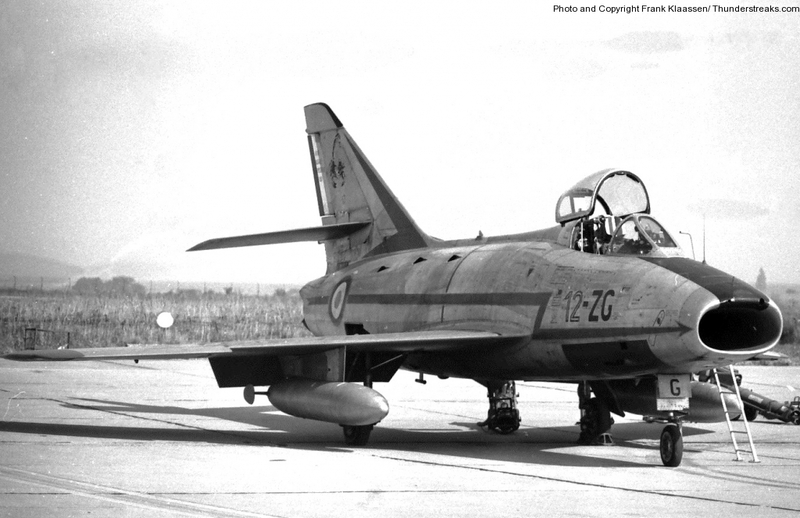 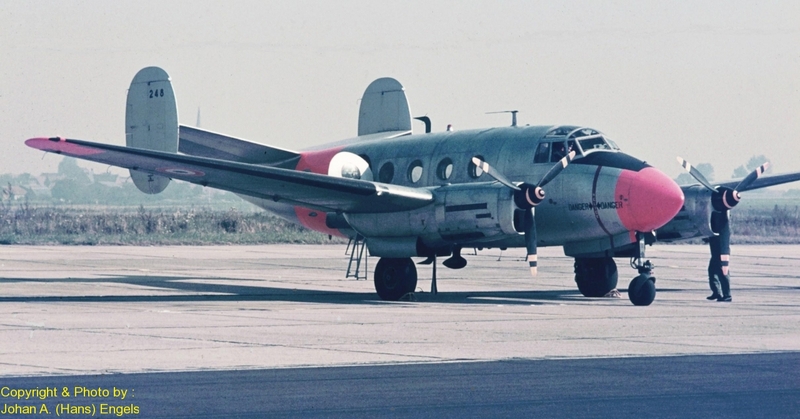 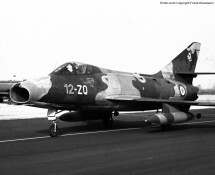 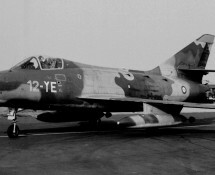 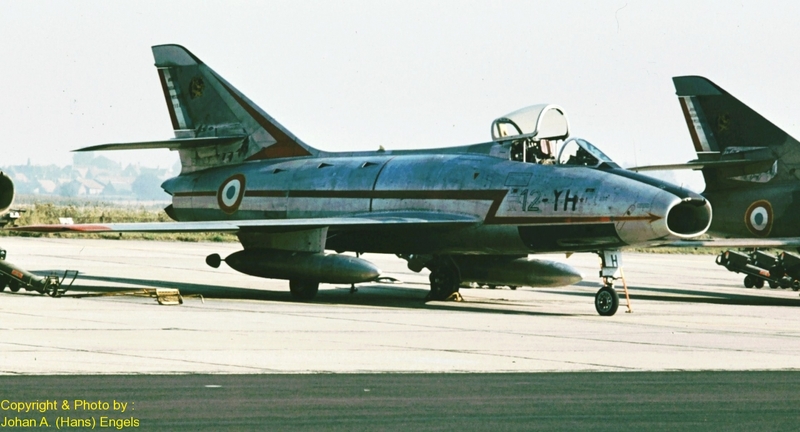 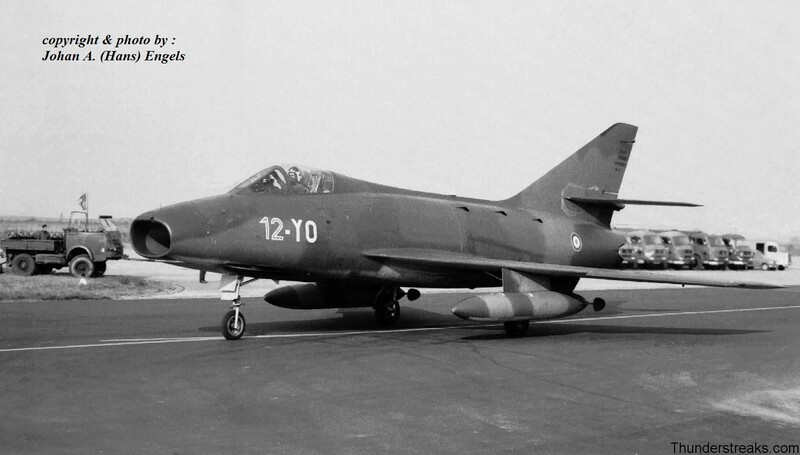 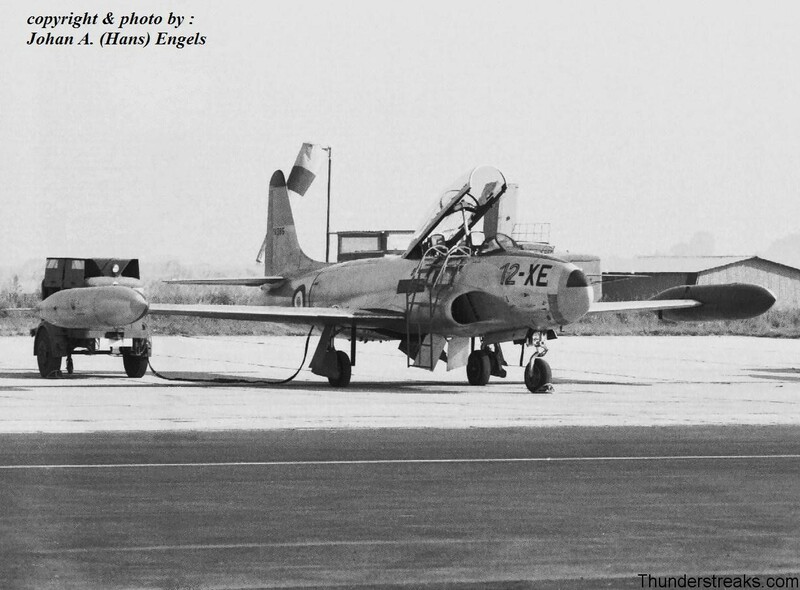 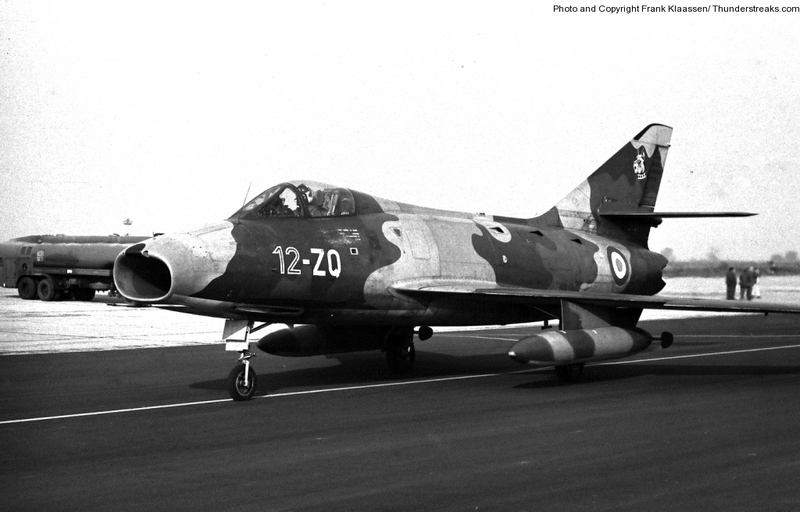 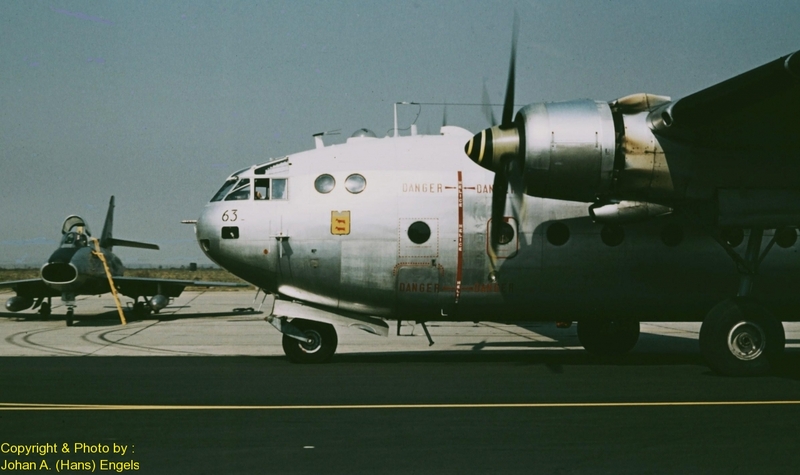 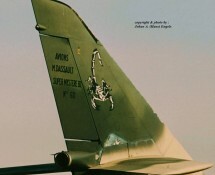 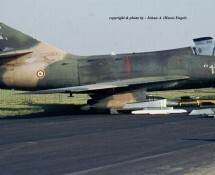 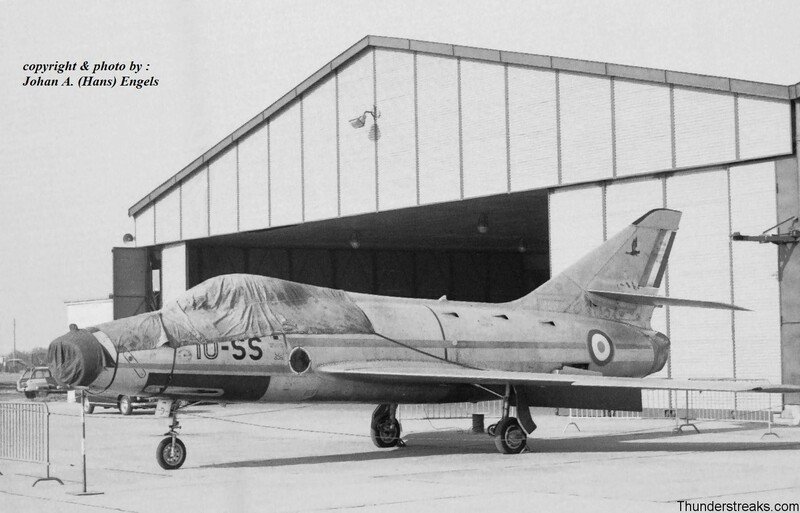 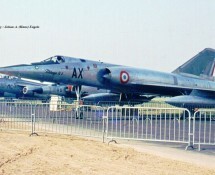 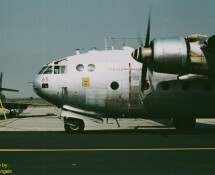 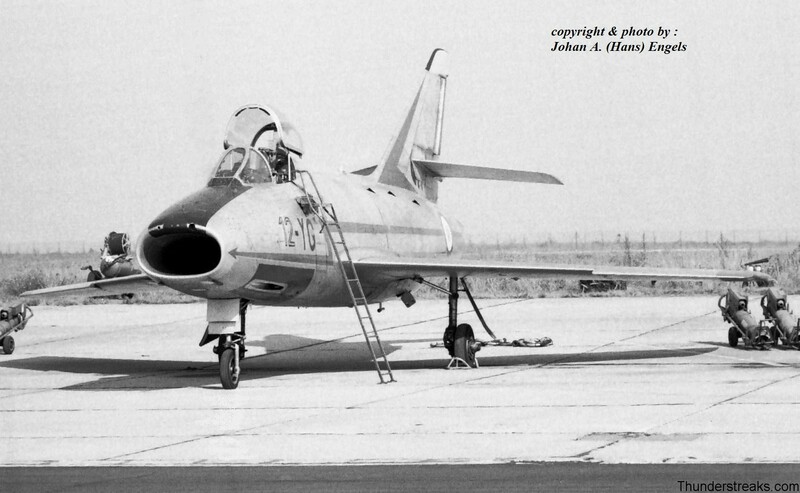 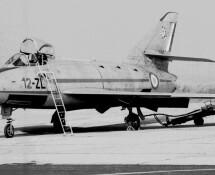 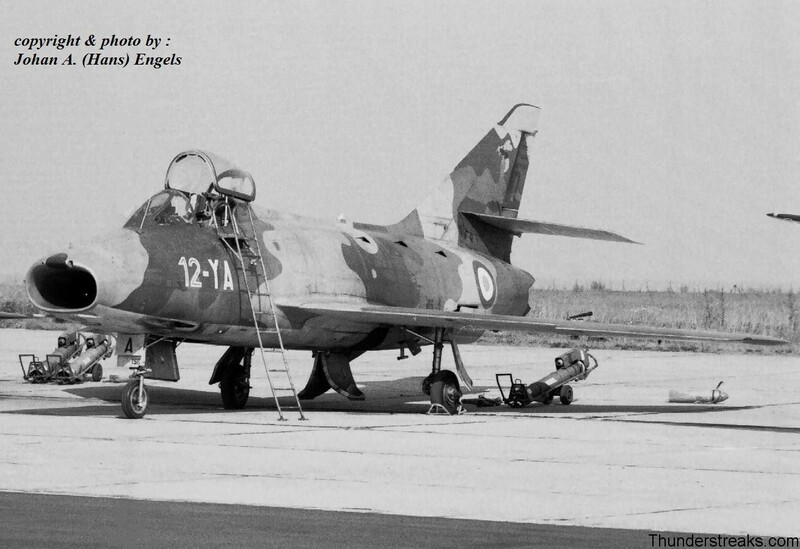 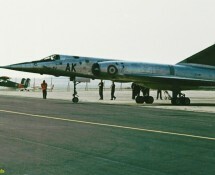 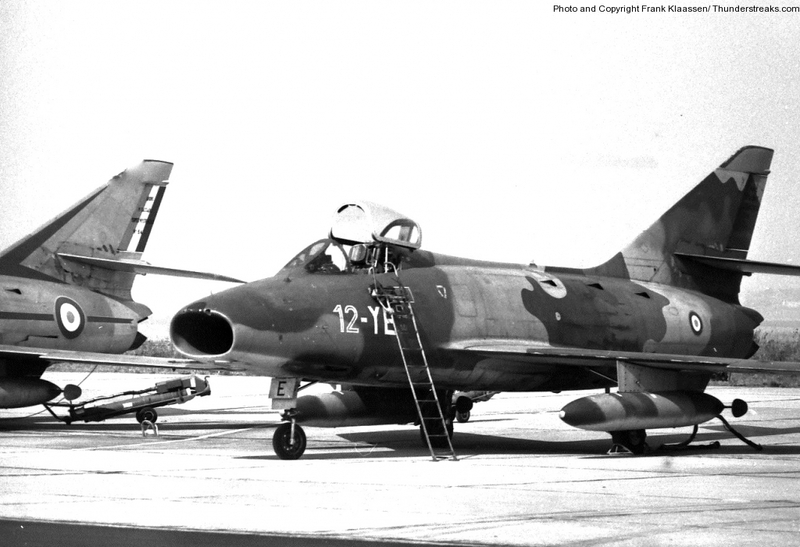 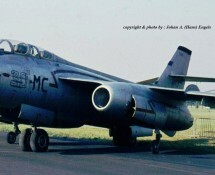 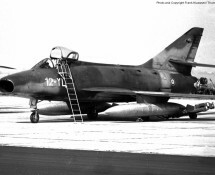 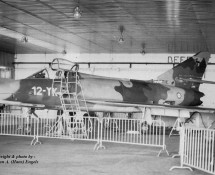 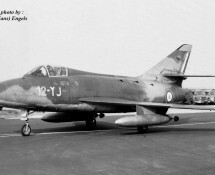 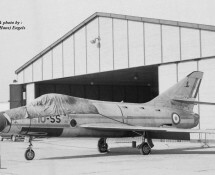 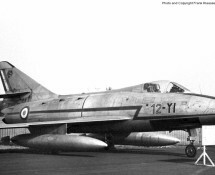 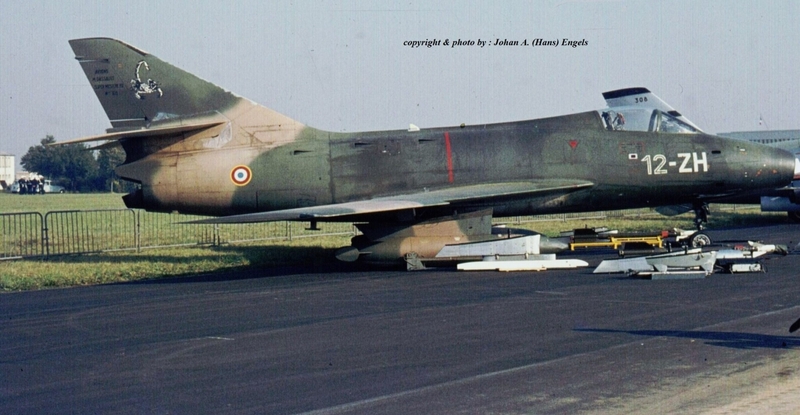 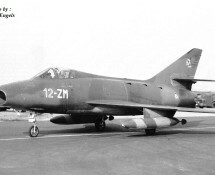 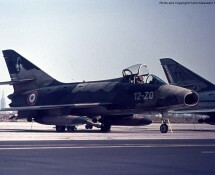 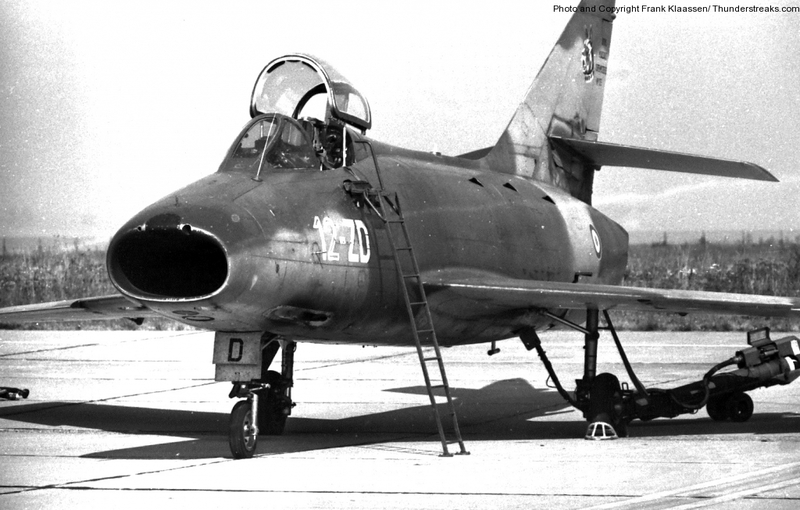 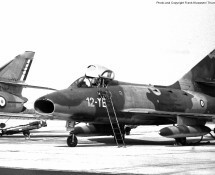 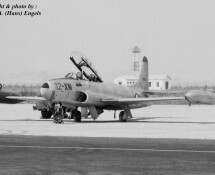 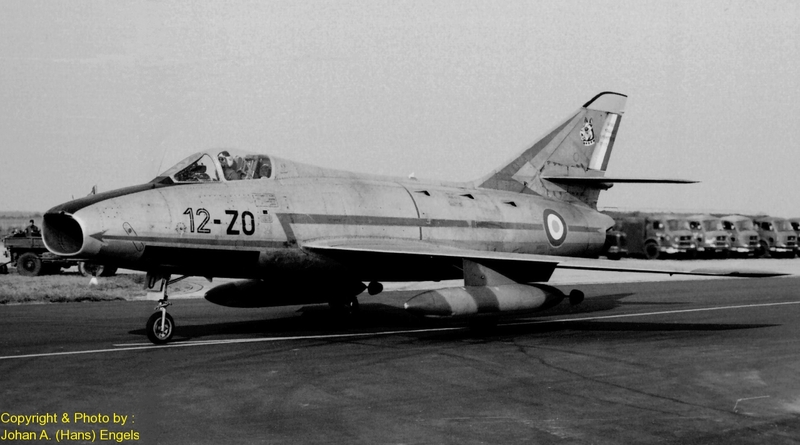 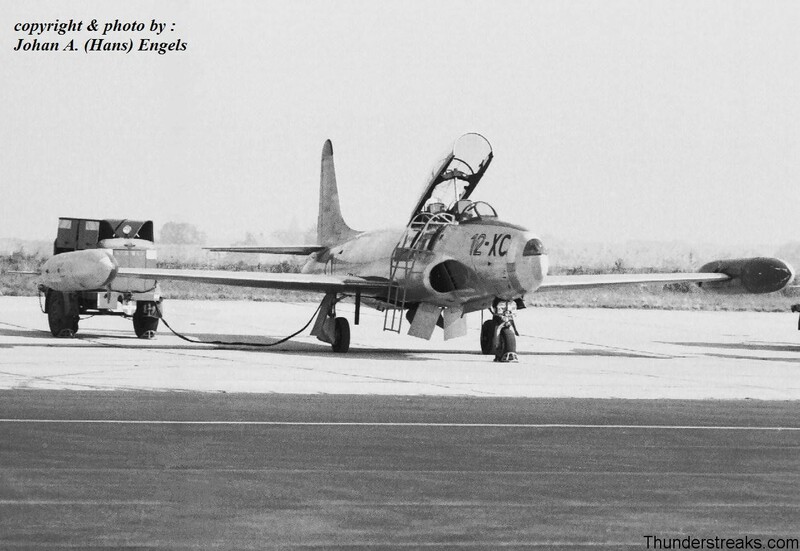 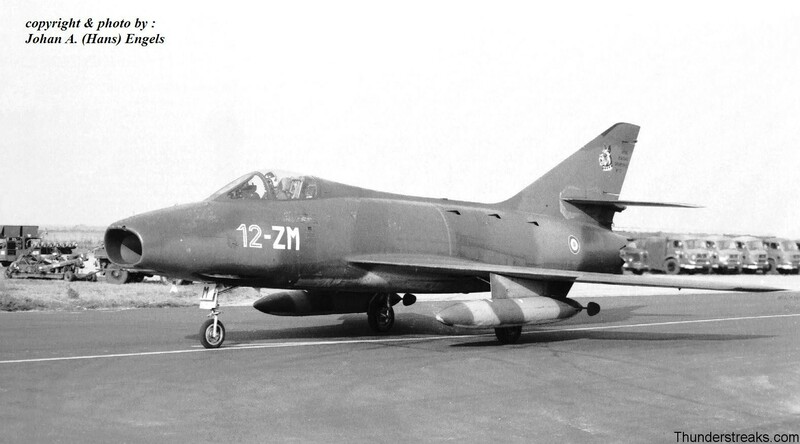 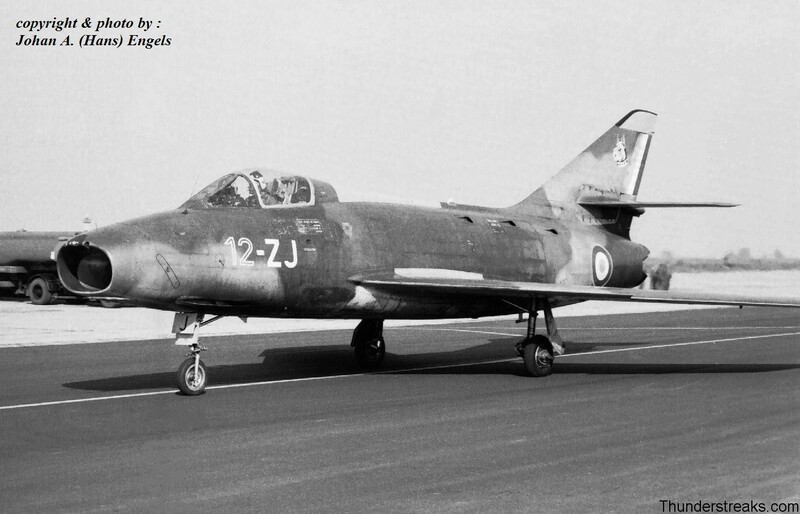 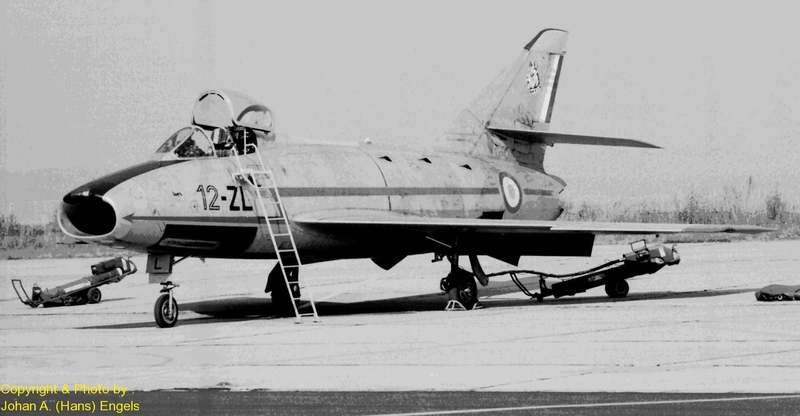 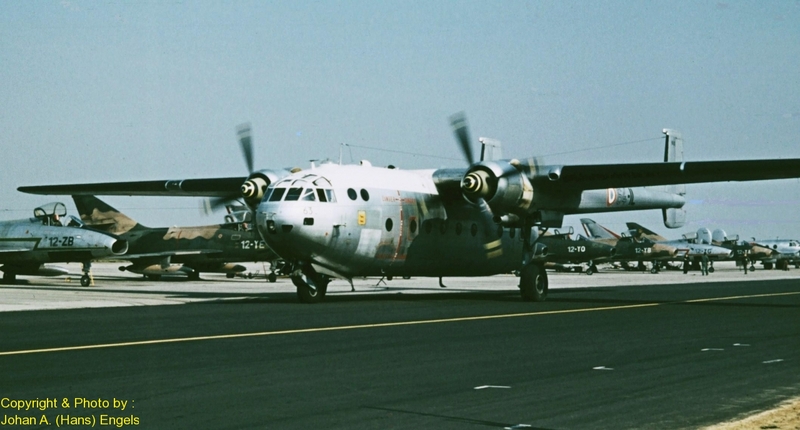 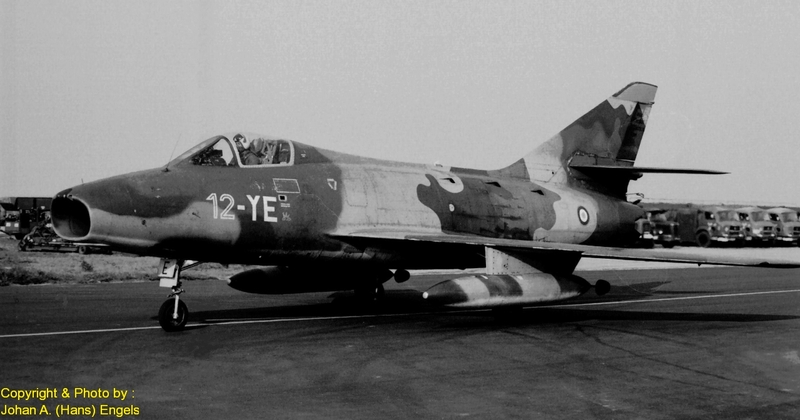 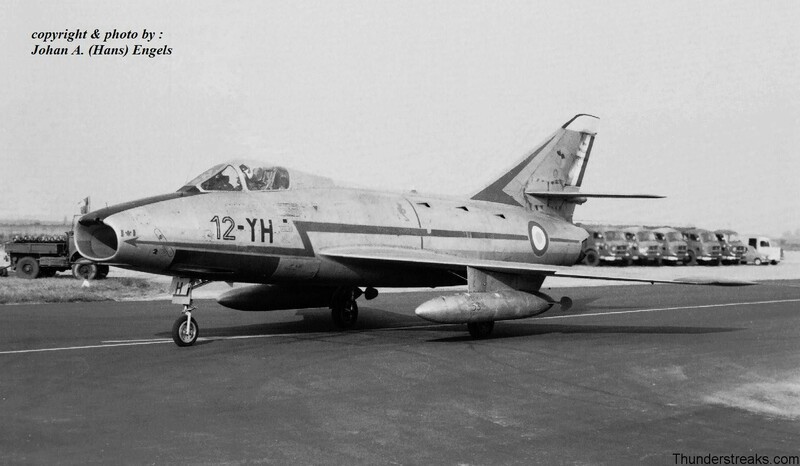 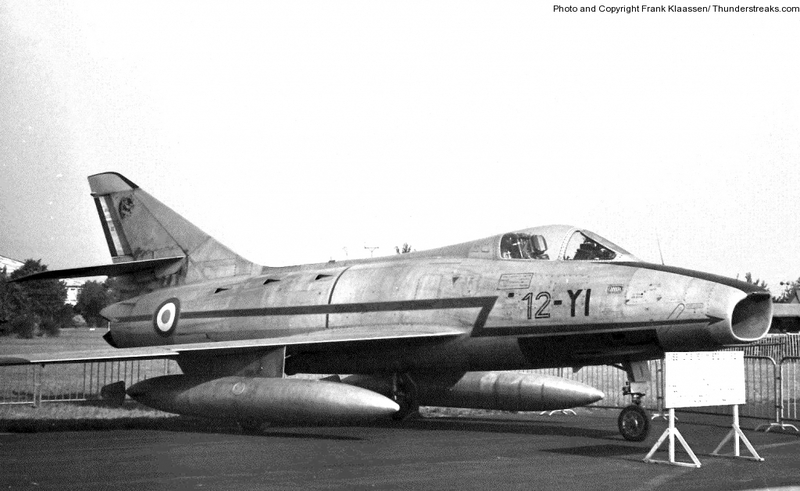 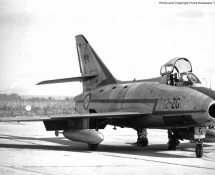 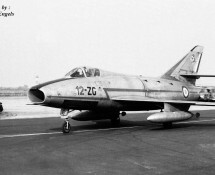 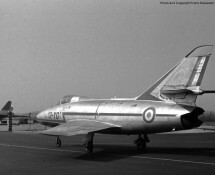 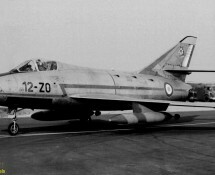 Also a Broussard of the 12th , a visiting Vautour and a Mirage 3C were on static. 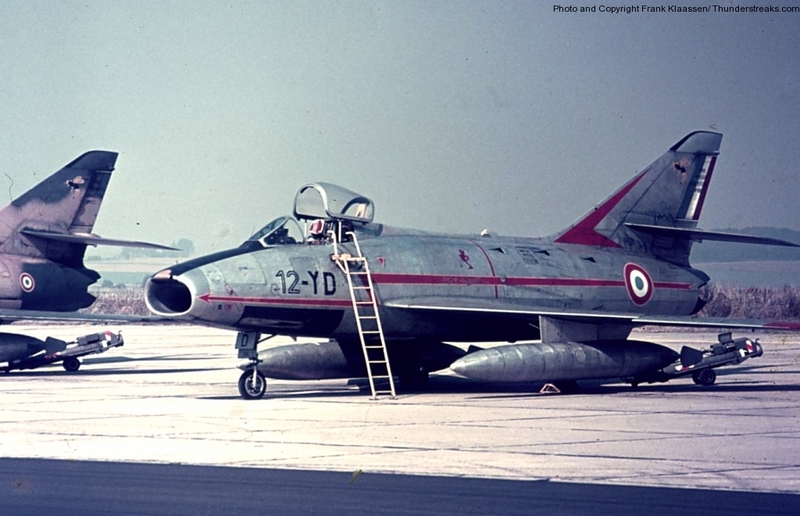 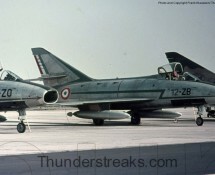 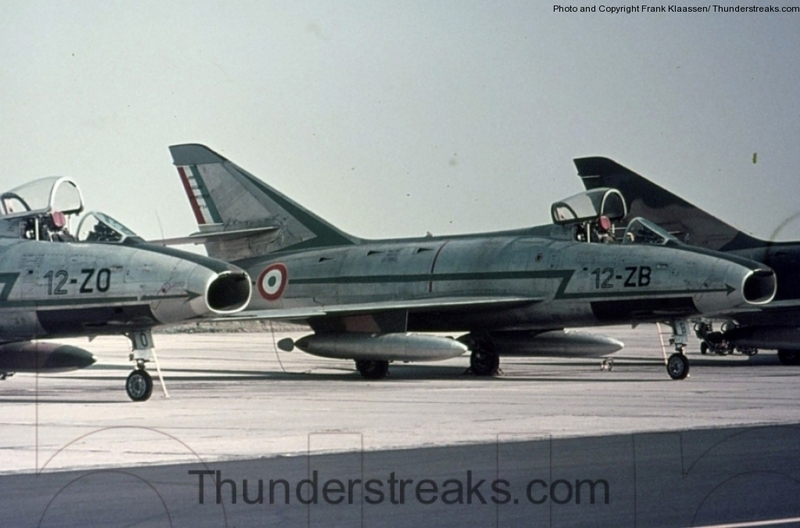 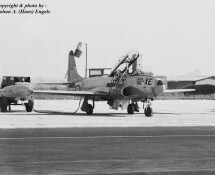 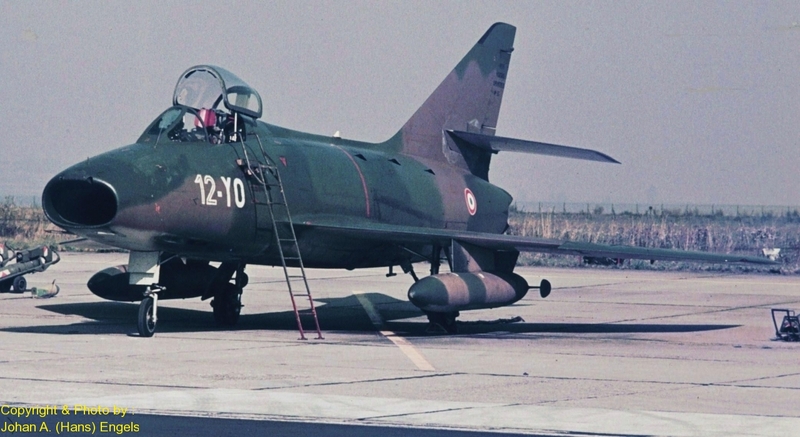 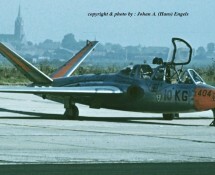 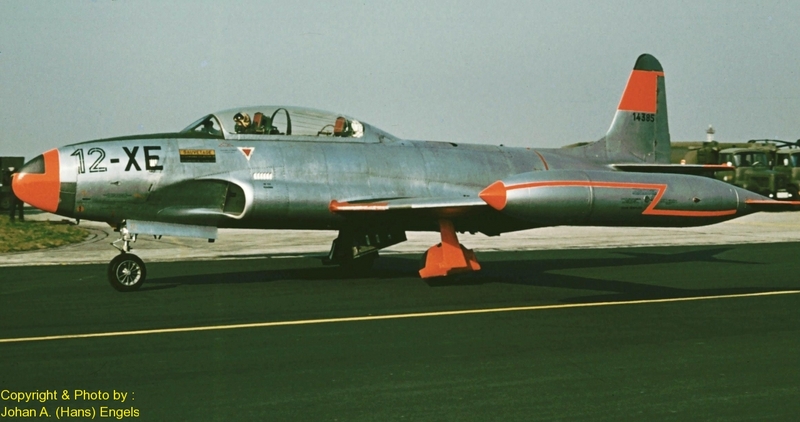 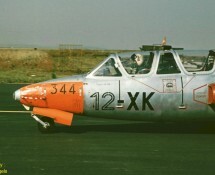 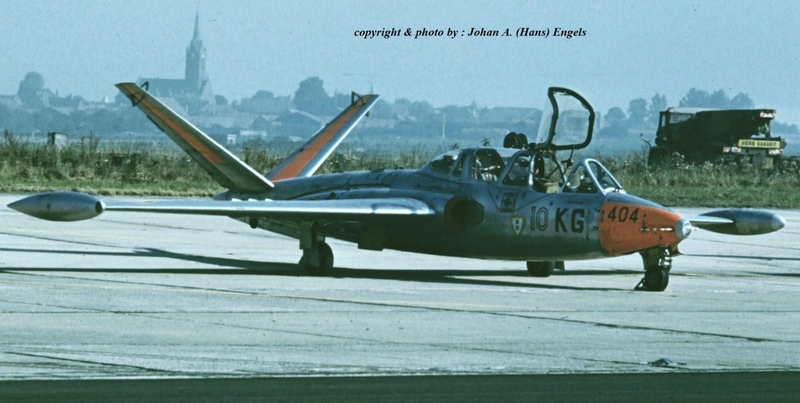 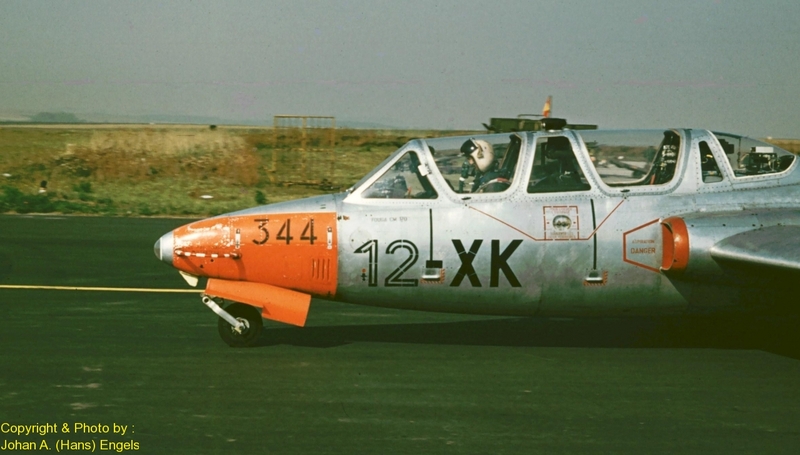 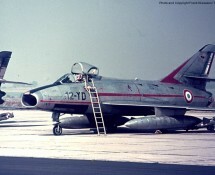 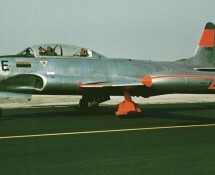 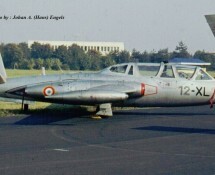 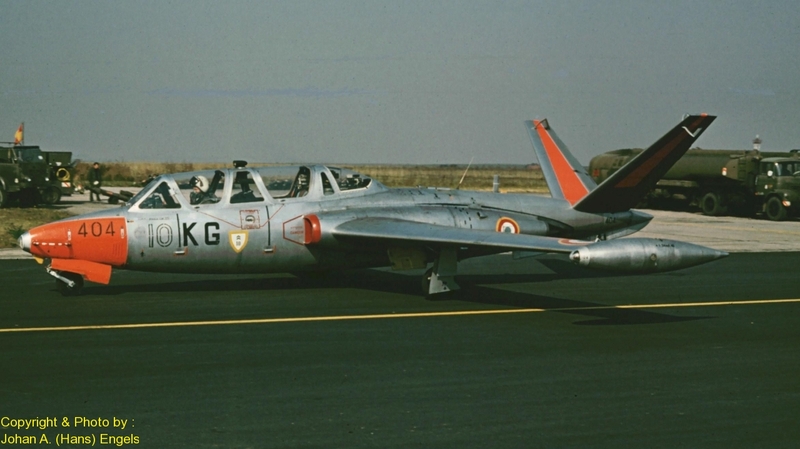 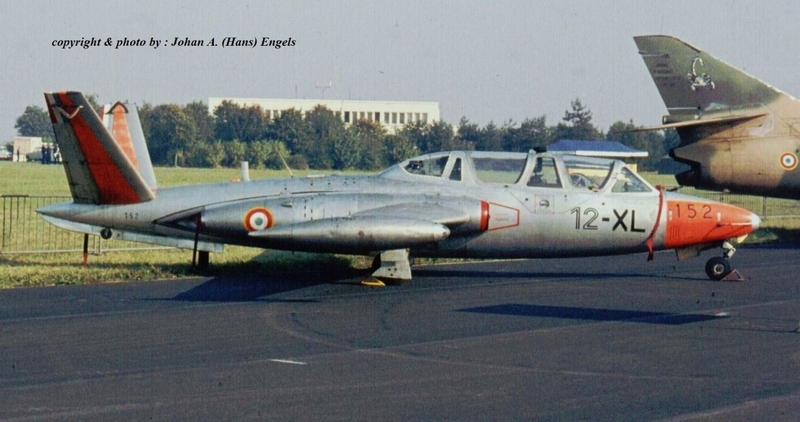 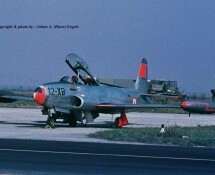 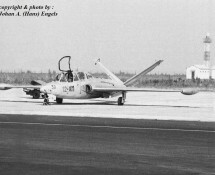 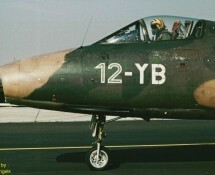 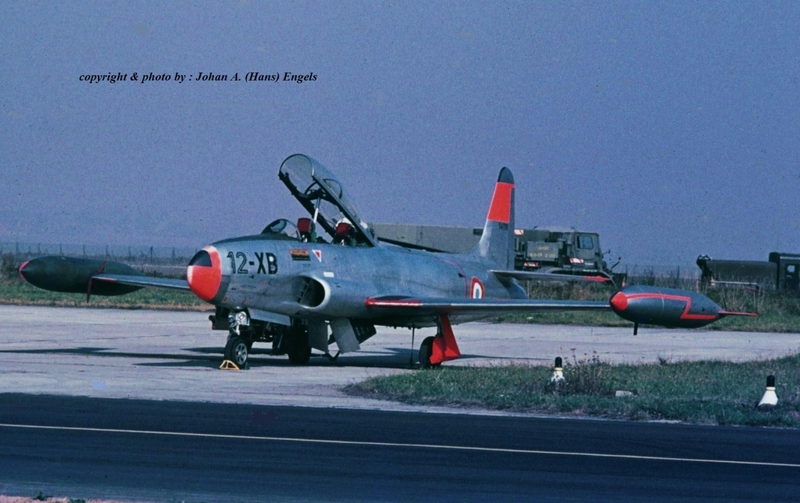 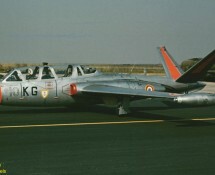 The 10th Escadre de Chasse was represented by a Super Mystère and a Magister.The air show comprised several Super Mystères , Fouga Magisters , T-33s , a Mirage 4 and a Noratlas.